Orphanage is a painting by Denny Bond which was uploaded on January 15th, 2010. 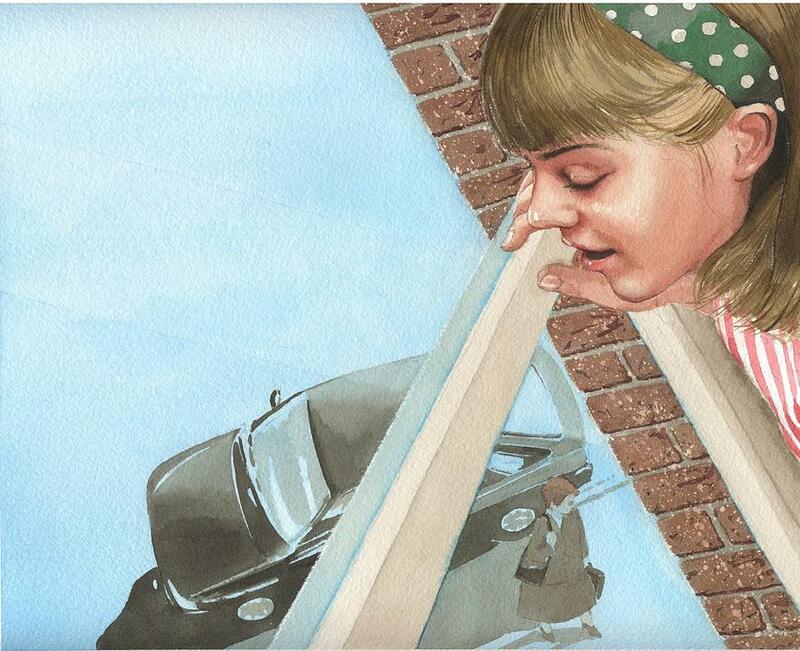 Editorial illustration about a girl in orphanage. The description along with your awesome skills makes this a great painting!